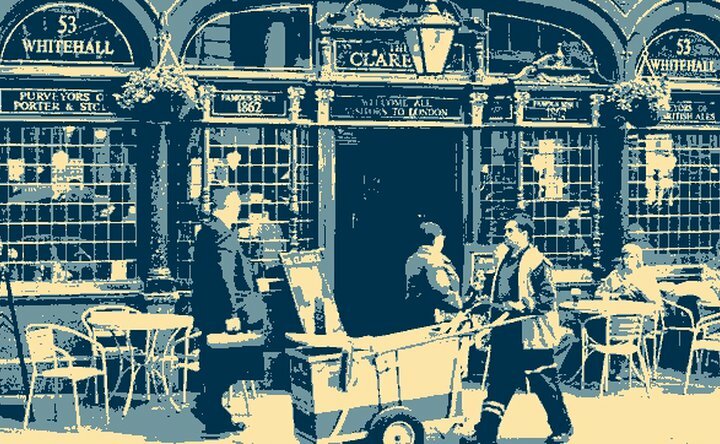 Whether you are looking for a stiff drink or a stiff opinion then The Clarence is the place to get your preferred poison. Covering all aspects of UK defence and security policy, The Clarence is the place to come and digest Shephard Media's take on the reality behind the headlines. Opinion: Williamson promises the Earth but can he deliver? Opinion: How did the UK fare in 2018? Opinion: Did new UK budget address defence concerns? Opinion: Is the door closed for MoD spending? Opinion: Royal Navy sailing to stronger waters?